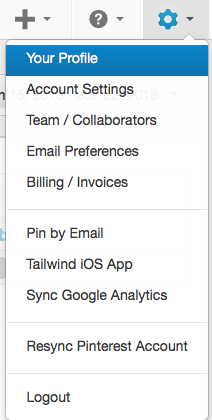 How do I change my login email address in Tailwind? 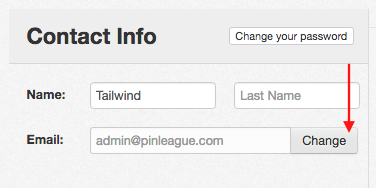 Update your Tailwind login email address in just a few simple steps. 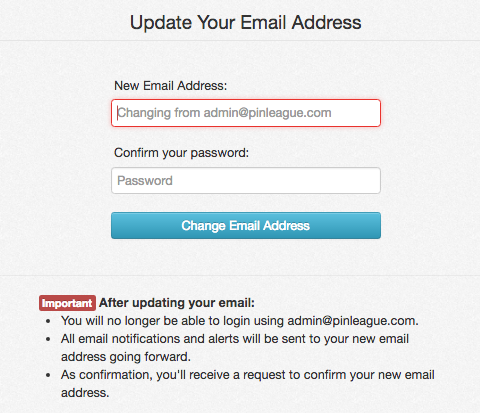 Changing your login email address in Tailwind is easy, please follow the steps below! 2. Click the "Change Email" button just to the bottom right of Contact Info. 3. Enter the new email address you'd like to use, and your current Tailwind password. Then you are set to use the new email address moving forward!